This year, National Wine Day falls on a Friday, which means there’s basically no reason not to celebrate! In honor of National Wine Day, we’re teaming up with Foodstirs Modern Baking to bring you 4 wonderful wine and dessert pairings you can get delivered to your door. Because honestly, we all know celebrating National Wine Day means putting on sweatpants as soon as you get home from work, turning on Netflix, and popping open a bottle of your favorite wine— glass optional. Add a pan of freshly baked organic brownies, and you might never put on pants with a button again. Well, at least not until Monday. Here’s why we love Foodstirs Modern Baking; they’re made with clean, high quality ingredients like organic fair trade chocolate chips, organic cane sugar and organic unbleached wheat flour, they’re super simple to make, and most importantly, they taste amazing with wine. Don’t just take our word for it, celebrate National Wine Day by trying one of these epic pairings for yourself! The most difficult decision for a chronic snacker can often be, salty or sweet? We say, why choose? With Foodstirs’ Brooklyn Salted Chocolate Chip Brownies, you’ll get the best of both worlds. We recommend pairing it with a glass (or two) of Carnivor Cabernet Sauvignon. With notes of espresso and chocolate and a velvety-smooth finish, this Cab and brownie combo is the perfect way to celebrate National Wine Day! Quite possibly our favorite pairing, André Strawberry Moscato and Foodstirs Chocolate Lovers Brownies are a match made in heaven– or your kitchen! Rich, thick, and fudgy, these brownies are begging to be balanced with a nice bubbly glass of strawberry wine. 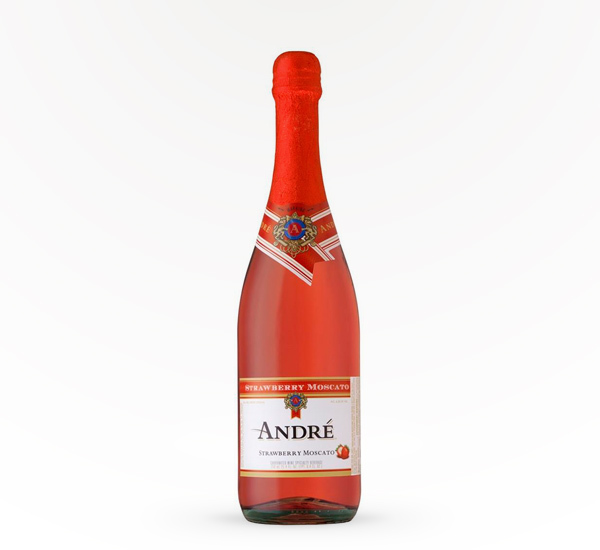 If you’re really in the mood to celebrate National Wine Day, you can take it one step further by simply substituting the water in the recipe on your Foodstirs box with André Strawberry Moscato. Trust us, you won’t be disappointed! If you’re not really into baking– or sharing– then this National Wine Day pairing is the one for you! Foodstirs’ Molten Chocolate Minute-Mug Cake is quick, easy and delicious. Each box comes with four single serve pouches, all you need is a mug, a microwave and a bottle of wine! 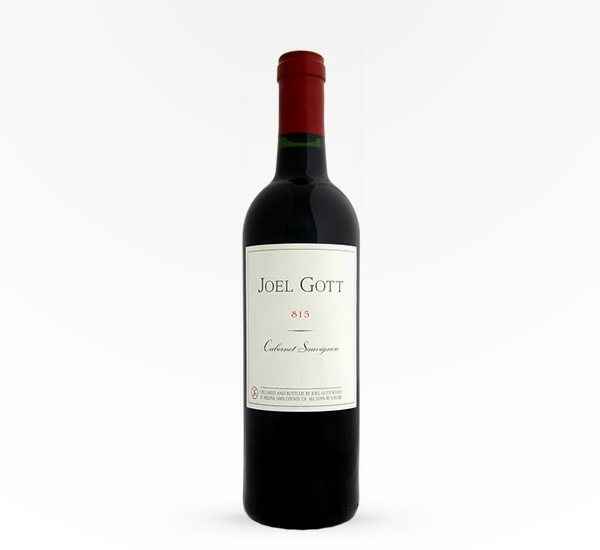 We suggest Joel Gott Cabernet Sauvignon. Fruity, with hints of cherry-cola and vanilla, you’ll wish it came in a 4-pack too! Cookies and wine; the adult version of cookies and milk. We suggest pairing some warm and gooey Chocolate Chippy Cookies with a refreshing glass of Apothic Red Blend. 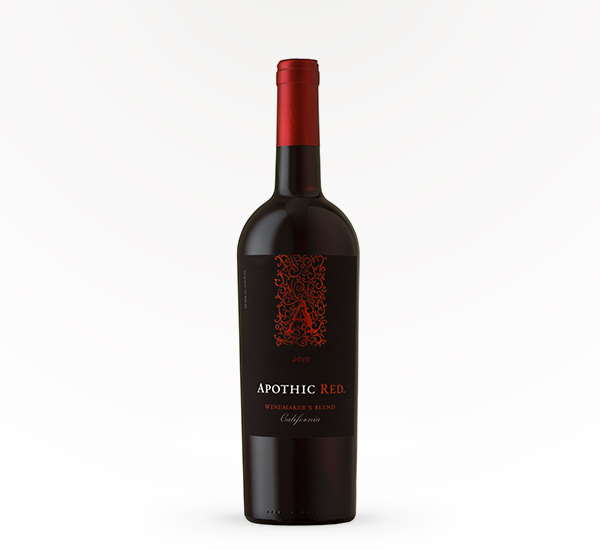 A beautiful balance of full, fruity flavors and just a hint of vanilla and spice, Apothic Red Blend is the cookie counterpart you’ve been looking for.